SERVPRO of Wilson County provides 24-hour emergency service and is dedicated to being faster to any size disaster. Our highly trained technicians can respond immediately to your residential or commercial emergency. SERVPRO of Wilson County is dedicated to providing you with the highest level of service by responding quickly, listening to your needs, and taking action to mitigate the damage to your home or business. SERVPRO of Wilson County is a preferred fire and water damage restoration vendor for most major insurance carriers. 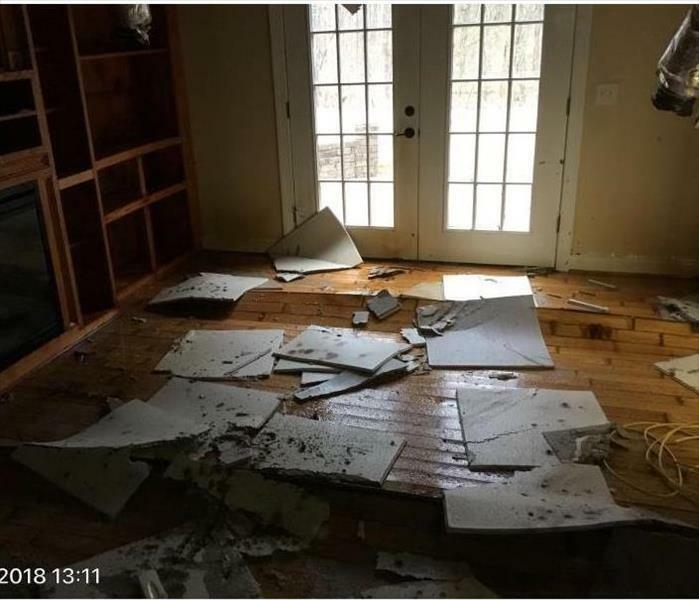 SERVPRO of Wilson County will work closely with you and/or your insurance carrier to Make it "Like it never even happened." SERVPRO has the knowledge, expertise, and resources to cleanup and repair the damage to your home or business after a disaster. 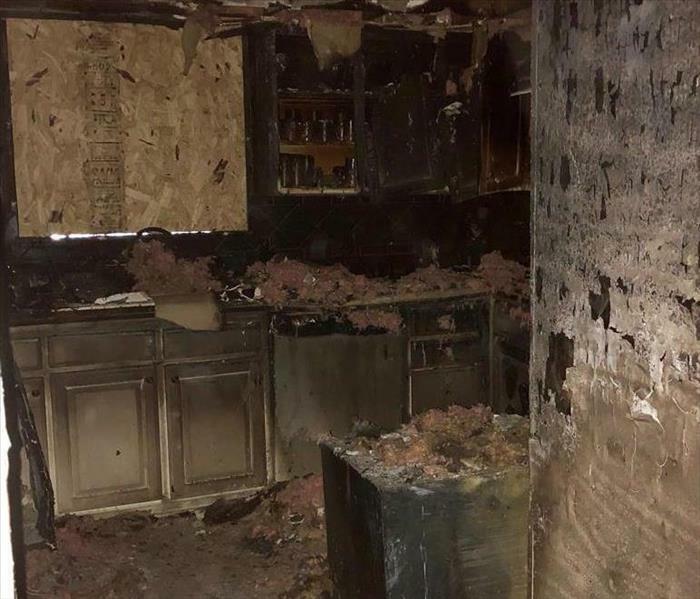 We are a full service fire and water damage cleanup and repair company, which makes us a "one stop shop". We are proud to be an active member of this community. SERVPRO of Wilson County is locally owned and operated, so we’re already nearby and ready to help Mount Juliet, TN residents and business owners with any size cleaning or restoration emergencies.